There’s something perversely apt about the fact that members of Soft Grid, Jana Sotzko and Theresa Stroetges (ala Golden Disko Ship) met in an abandoned hospital ward. The album begins with the slow, dense electro-throb of ‘Herzog on a Bus’. Hefty percussion underpins looping, layered vocals. From the mechanised murk emerges a rolling, picked guitar line, delicate and tranquil. Harmonies play a major part in the album’s overall focus and form: while there are huge ruptures of noise and bursts of dynamic drum and guitar, in places reminiscent of latter-day Swans, it’s the vocal harmonies which really captivate and provide the focal point. The twelve-minute ‘Minus Planet’ provides the album’s towering centrepiece, with a mellow electronic pulsation reminiscent of Tangerine Dream breaking out into a surging crescendo before taking a sharp turn around the mid-point and swelling into a The stripped-back and downbeat ‘Two Barrels of Oil’ is low, slow and haunting, a sparse bassline providing the backing to near acapella vocals. The final track, ‘Corolla’ has elements of folktronica and flamenco, and again, through a kaleidoscopic Krautrock transition, the sound builds to a shimmering crescendo. 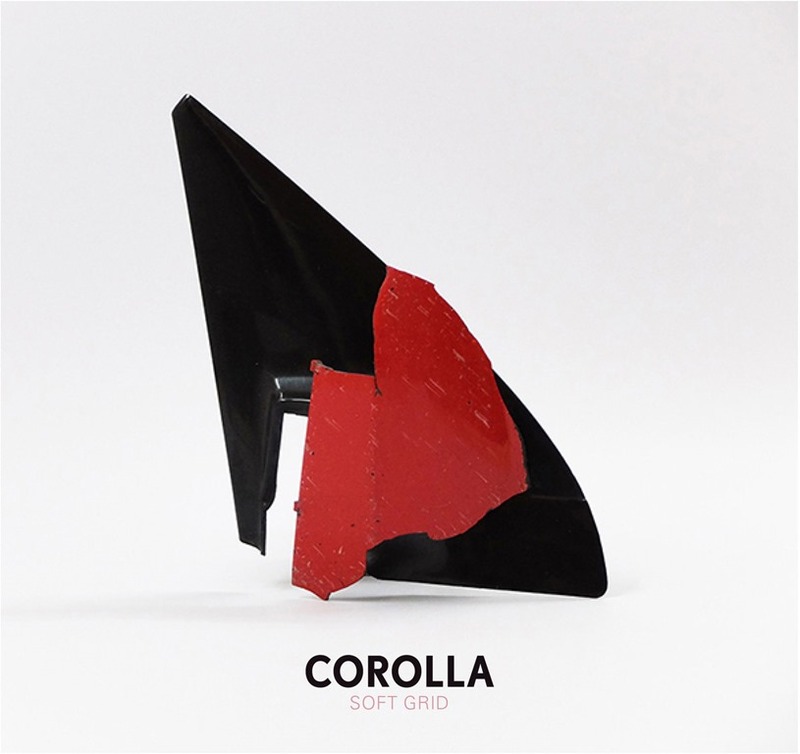 Corolla is the sound of a band who take the progressive ethos rather than the vintage 70s sound, and actually make music that’s forward-facing and inventive.